Deep Stinger jigs are long and flat for their weight and sink with fish-attracting fluttering action. 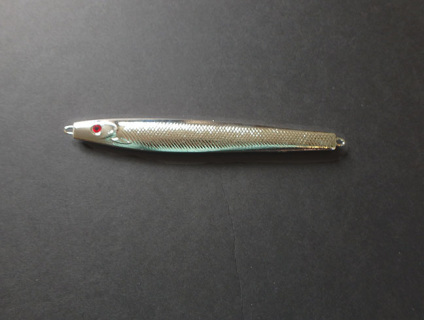 Jig is 4 inches long and comes with treble hook. 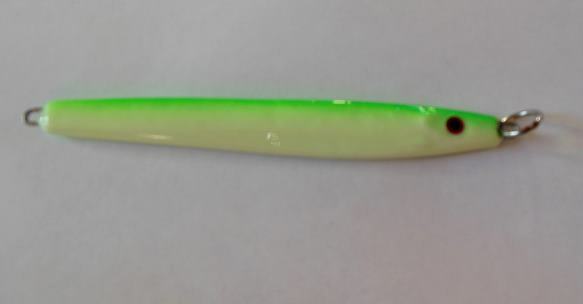 Flo Glow green color has glow in the dark paint and comes with welded nose ring. Deep Stinger jigs are long and flat for their weight and sink with fish-attracting fluttering action. Jig is 4 inches long and comes with treble hook. 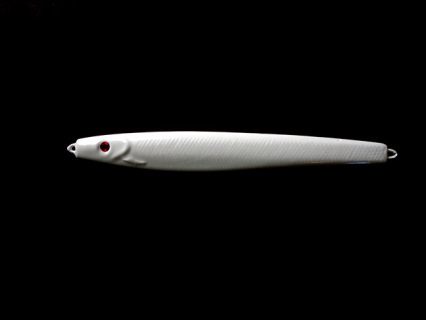 Deep Stinger jigs are long and flat for their weight and sink with fish-attracting fluttering action. 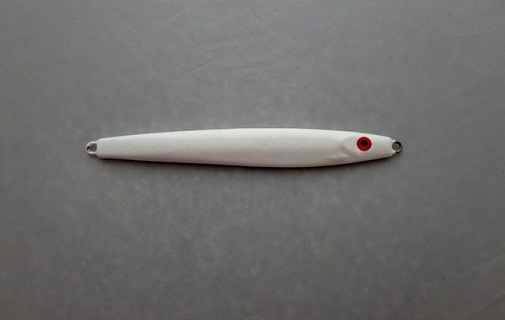 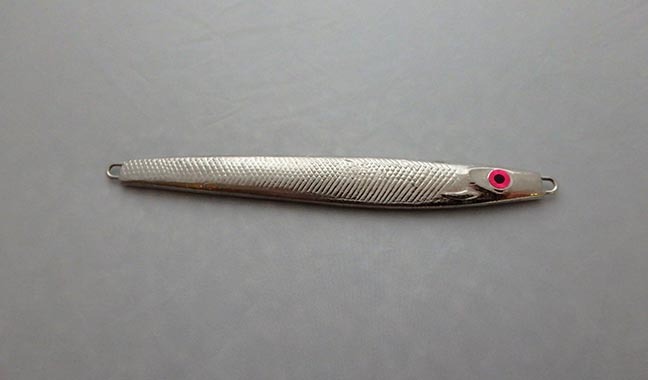 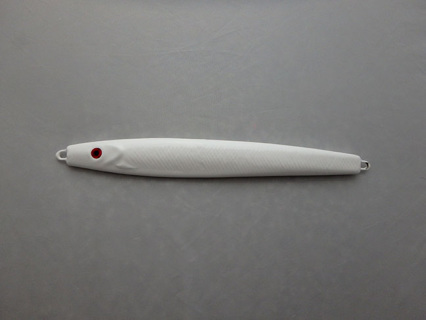 Jig is 4 5/8 inches long and comes with treble hook. Flo Glow green color has glow in the dark paint and comes with welded nose ring. 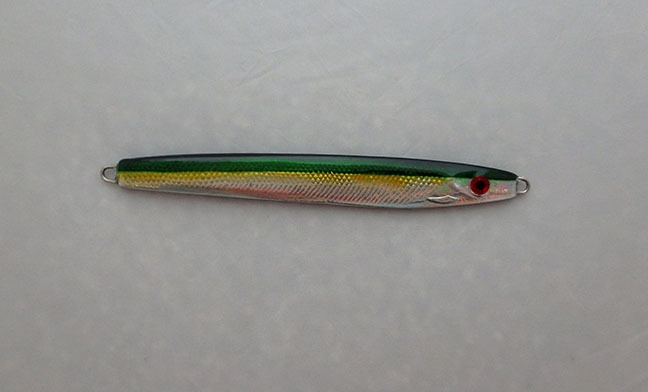 Deep Stinger jigs are long and flat for their weight and sink with fish-attracting fluttering action. Jig is 4 5/8 inches long and comes with treble hook. 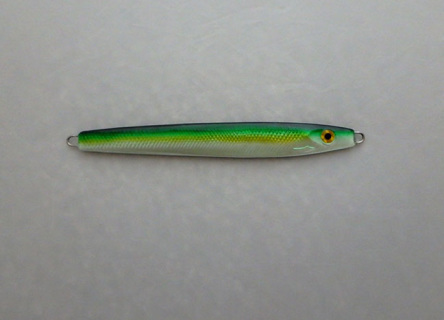 Deep Stinger jigs are long and flat for their weight and sink with fish-attracting fluttering action. 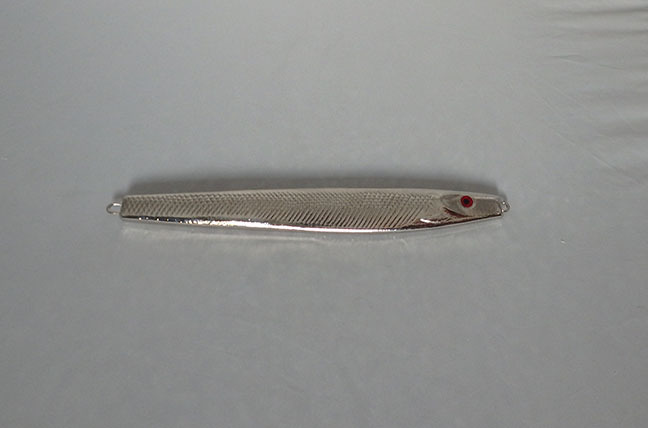 Jig is 5 1/4 inches long and comes with treble hook. Flo Glow green color has glow in the dark paint and comes with welded nose ring. 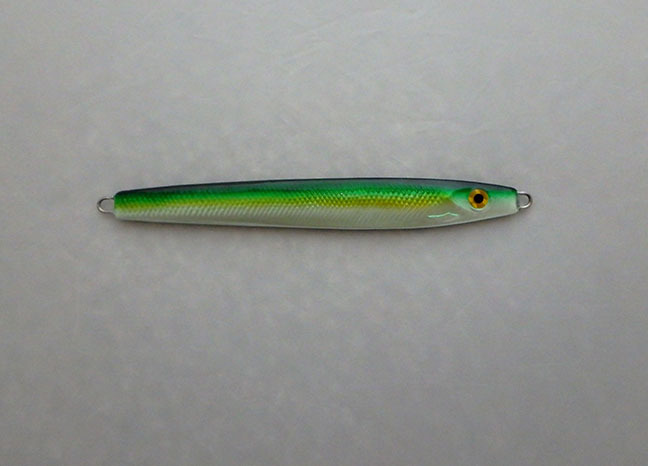 Deep Stinger jigs are long and flat for their weight and sink with fish-attracting fluttering action. 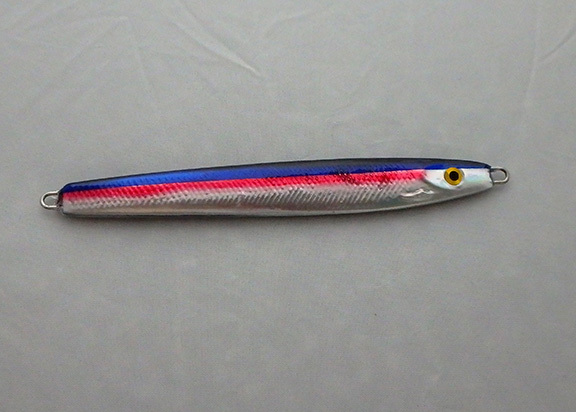 Jig is 5 1/4 inches long and comes with treble hook. 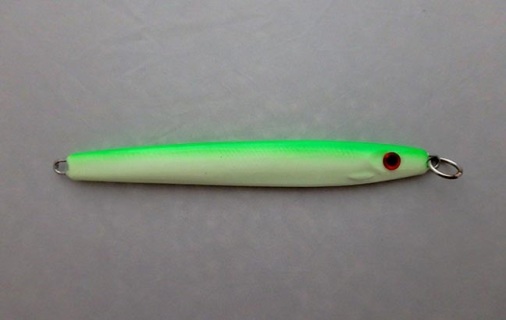 Deep Stinger jigs are long and flat for their weight and sink with fish-attracting fluttering action. Jig is 5 5/8 inches long and comes with treble hook. 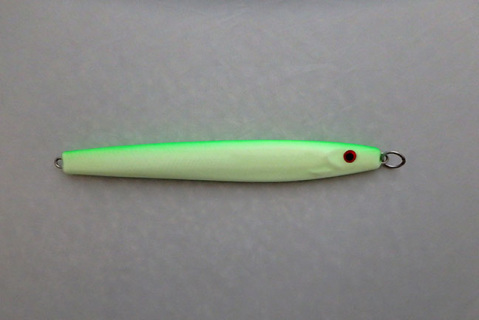 Flo Glow green color has glow in the dark paint and comes with welded nose ring. 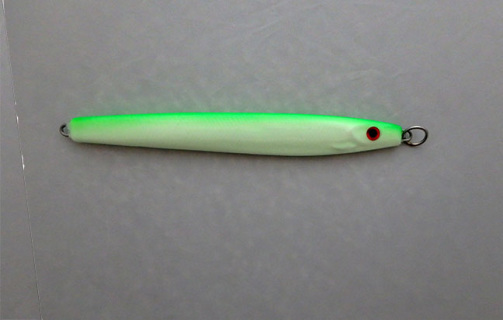 Deep Stinger jigs are long and flat for their weight and sink with fish-attracting fluttering action. 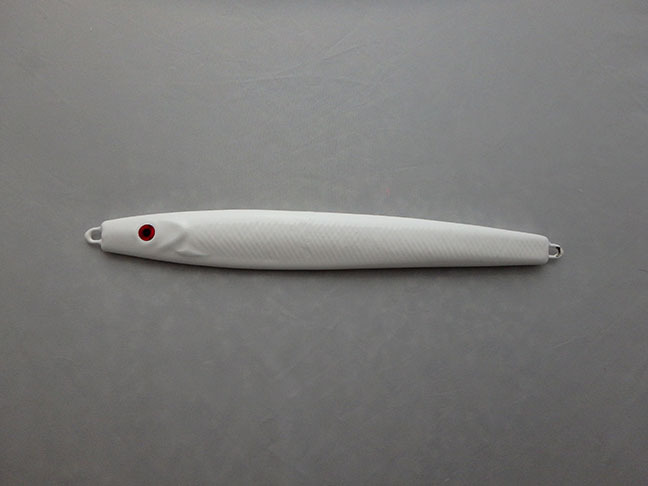 Jig is 5 5/8 inches long and comes with treble hook. 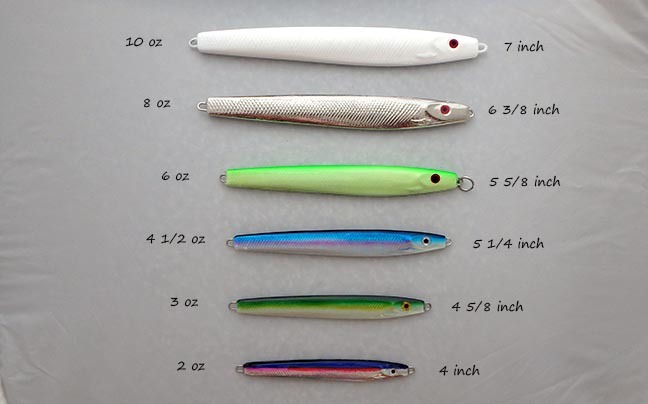 Deep Stinger jigs are long and flat for their weight and sink with fish-attracting fluttering action. 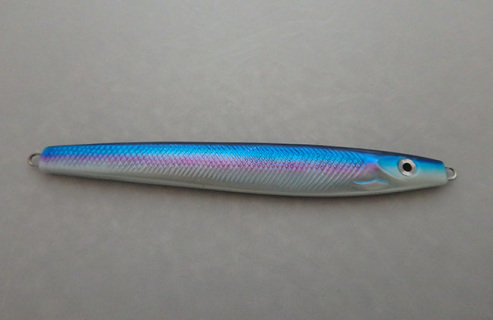 Jig is 6 3/8 inches long and comes with treble hook. Deep Stinger jigs are long and flat for their weight and sink with fish-attracting fluttering action. Jig is 7 inches long and comes with treble hook. 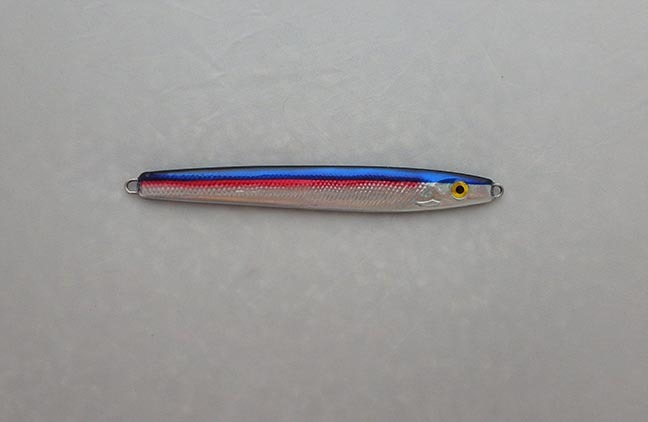 Customers ordering on this site from outside the USA or with orders under $12.00 may be asked to send additional money to cover the cost of shipping before their products ship. 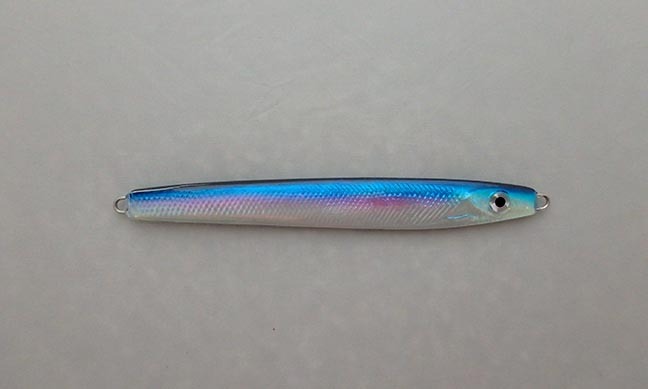 You can avoid that problem by ordering from SquidLures.com instead.